What an amazing year 2017 has been already! With the PlayStation 4 and Xbox One in full swing, and the launch of the Nintendo Switch—we have been treated to a wide range of games that has had something for everybody. 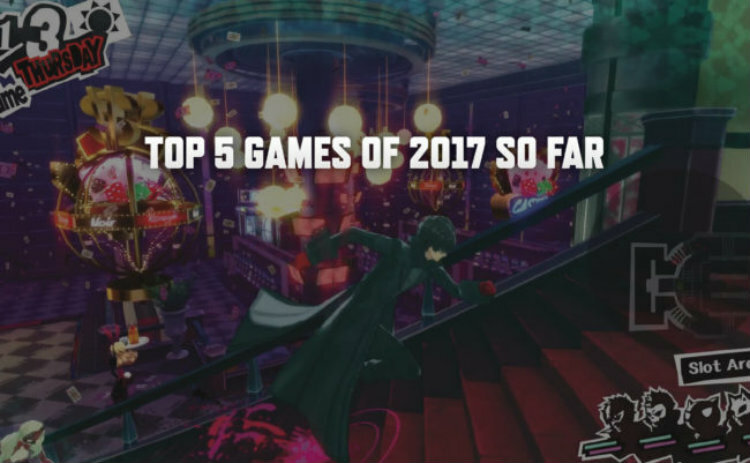 Come read my list of the Top 5 Video Games of 2017 (so far).